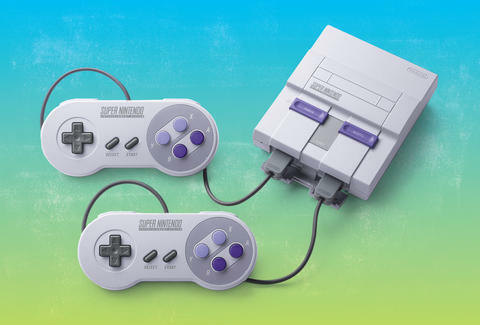 If you were hoping to lock down an SNES Classic -- Nintendo's all-in-one Super Nintendo console with 21 games -- at the going price of $79.99 on Friday, you may have been in for a crappy surprise. Like the NES Classic before it, the SNES Classic is basically sold out everywhere. Last month, Reggie Fils-Aimé, president of Nintendo of America, assured Nintendo lovers they shouldn't have to pay more than retail price on auction sites to get their hands on the console. Those assurances came after a couple preorder snafus that made it look like fans were in for a repeat of the frustrations they faced with the NES Classic, which was nearly impossible to get unless you paid a premium on auction sites like eBay. EBay told Forbes SNES Classics were selling at about four units per minute the day of the console's launch. It also said the average price was $165, more than double retail price. It's not clear how many more SNES Classics will become available, but it's probably worth avoiding the auction sites. More are on the way. They'll probably go fast, but, for now, there's no reason to pay double for the little box when an opportunity to pay a lower price on a new unit could be just around the corner. Dustin Nelson is a News Writer with Thrillist. His basement is full of nostalgia boxes. Follow him @dlukenelson.